The Phoenix Center’s purpose is to provide a well-integrated, educational and therapeutic program focusing on the development of the whole child and his/her family. We are a special and gifted group of individuals. Our staff creates customized and individualized programs for our students whose learning profile may not be accommodated in other special education settings. The reason we exist is to care for, educate and empower our students and graduates so that they may develop skills which will maximize their adaptation to adulthood. To that end, we regularly look for engaging, energetic, dynamic and skilled people to join our team. Special education teachers design, adapt and teach programs geared to each student’s Individual Education Program (IEP). Teachers work as part of an interdisciplinary team with The Phoenix Center’s behaviorists, social workers, counselors, employment specialists, occupational, physical and speech/language therapists. Responsible for educational planning and implementing lessons based on student IEP’s. Lessons should be developmentally appropriate, age-appropriate and must align with NJSLS (New Jersey Student Learning Standards). Assist in the supervision, instruction and evaluation of instructional paraprofessionals, and any student teachers assigned to them, as directed by their supervisor. Bachelor’s degree from accredited college or university with special education emphasis. Experience with individuals with autism and multiple disabilities a plus. 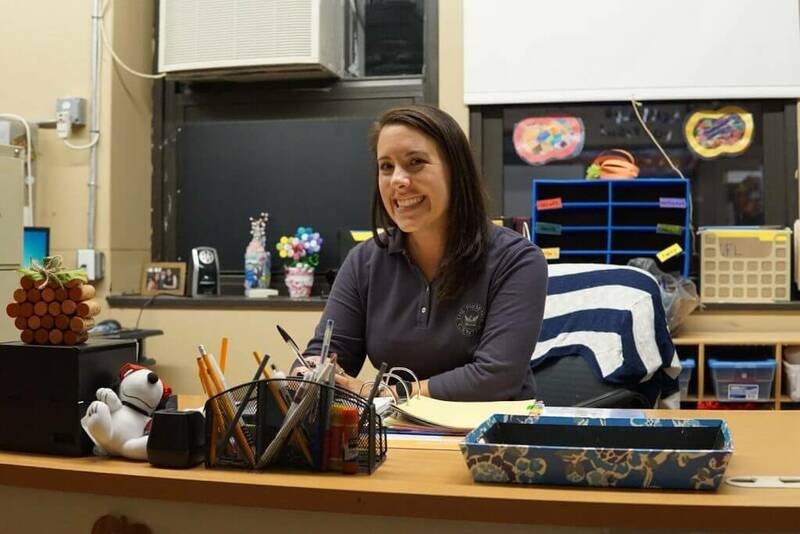 An instructional paraprofessional assists the teacher with the planning, implementation, and evaluation of individualized skill acquisition and behavior treatment programs. Hours are 8 a.m. to 3 p.m.
On an as-needed basis, work with the Certified School Nurse to provide health care for students and to maintain health office records, policies and procedures. Attends class trips to administer medications and attend to well-being of students and staff. To send a resume or get more information for any current or future openings contact Deborah Brandell Human Resources Manager. Your resume will be retained in active status for one school year. If your qualifications meet our needs, we will contact you for further information and a possible interview. The Phoenix Center is an Equal Opportunity Employer.